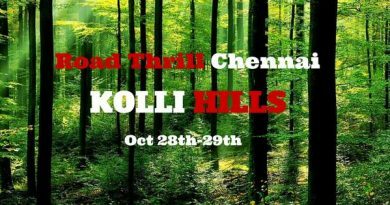 Here is the month end ‘Night Out’ of Road Thrill: Community in Bangalore. Night life and bikers always go together. 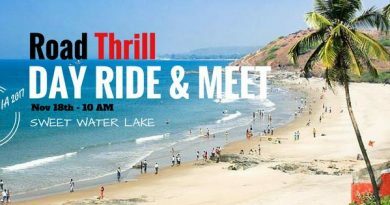 It’s a good opportunity to meet people, share your ideas and get to know more about travelers and adventurers in the city. All are welcome on any mode of transport. This rainy season it is time to enjoy some hot lovely veg #northIndian food. 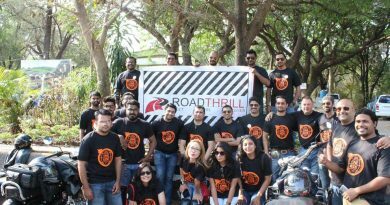 #RoadThril members would drive and ride to our known Bukhti Dhaba on Hyderabad road.